Scott Sommerdorf | Tribune file photo Family photos of their many mothers were shown as a part of the talk given at Sunstone by Dollie Blackmore, left, and Elsie Barlow, center. At right is Edith Barlow. 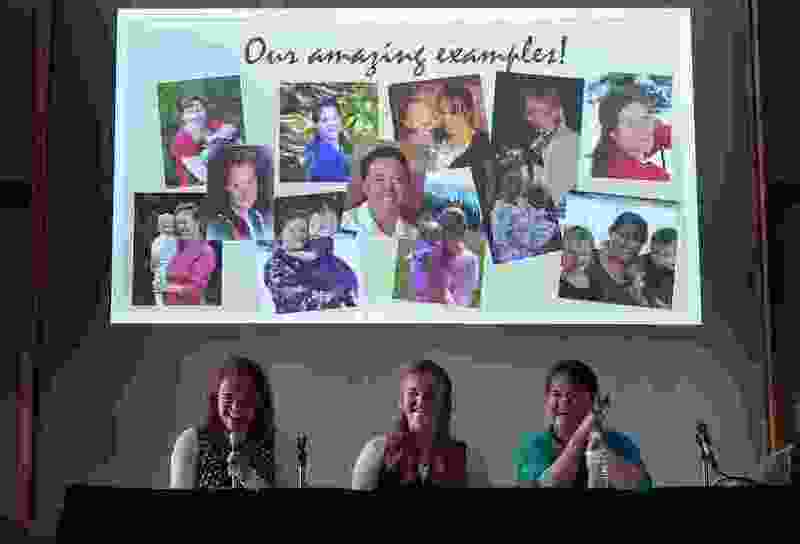 -- Several members of the Fundamentalist community in Bountiful, British Columbia, discussed their experiences with plural marriage and what it means to them as a part of the Sunstone Symposium, Thursday, July 28, 2016. Moroni Jessop and his daughters recently attended Young Women programs for teenage girls at the local branch of The Church of Jesus Christ of Latter-day Saints. That would be unexceptional except for this fact: Jessop is a polygamist with so-called “fundamentalist Mormon” beliefs. The Salt Lake City-based LDS Church officially abandoned polygamy in 1890 and excommunicates any members found practicing it. But Jessop, of Concho, Ariz., said he, his family and families like his are welcome at the meetinghouse. Jessop said it’s another example of what he perceives as an era of increased cooperation among rank-and-file Latter-day Saints and polygamy-practicing fundamentalists. This cooperation manifests itself in multiple ways. Sometimes members from the two groups attend Mormon history or study conferences together. Sometimes they cooperate on service projects. Sometimes they find political commonality. Trent Nelson | Tribune file photo Gabriel Owen, at center, delivers 3 tons of potatoes to members of the FLDS polygamous sect in Colorado City, Ariz., Saturday, July 15, 2017. Owen and the Davis County Cooperative Society have been offering service and donations to needy FLDS members who were evicted from UEP homes in Hildale, Utah, and Colorado City. The diaspora and changes in the sect synonymous with Mormon fundamentalism, the Fundamentalist Church of Jesus Christ of Latter-Day Saints, have been factors in the cooperation. An April 2017 history symposium in Hildale, Utah, led to Latter-day Saints and fundamentalist groups delivering food and humanitarian aid to FLDS followers there. 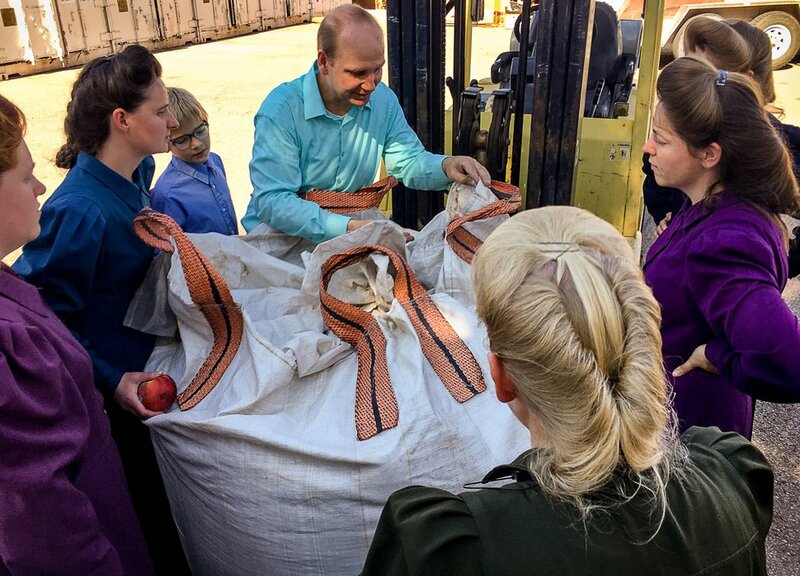 As more FLDS members continue to leave Hildale and adjacent Colorado City, Ariz., members of the LDS Church have increased missionary work and aid there. Connor Boyack, president of the Libertas Institute, said he first got involved in politics after the 2008 law enforcement raid on the Yearning For Zion ranch in Eldorado, Texas. Boyack, a 36-year-old Latter-day Saint, said the civil rights of FLDS members were violated when Texas authorities separated adults and children even in cases in which parents weren’t accused of abuse. Boyack has gone on to work with polygamists in Utah to oppose statutes that make polygamy a crime. 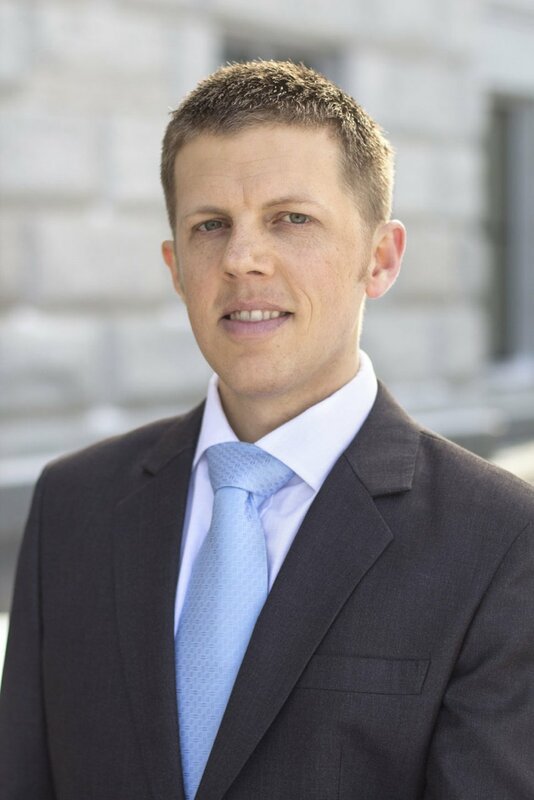 He is quick to point out the cooperation is between individuals in the mainstream LDS and fundamentalist faiths, not among the churches’ leaders. The leaders have preached their differences through the decades. In 1998, LDS Church President Gordon B. Hinckley said, "There is no such thing as a ‘Mormon fundamentalist.’ It is a contradiction to use the two words together. Cristina Rosetti, a doctoral candidate at University of California-Riverside who is studying Mormonism, notes that the younger generations of Latter-day Saints and fundamentalists are working together. The baby boomers and World War II generations, on the other hand, worked to let the public know that Latter-day Saints weren’t polygamists. “Younger persons are just more interested in what it means to build bridges,” Rosetti said. Gen Xers and millennials are further removed from their polygamist ancestors, Rosetti said, and have a curiosity about Mormon fundamentalism. Lindsay Hansen Park, who hosts the podcast “Year of Polygamy,” helped bring Canadian polygamist Winston Blackmore to a Sunstone Symposium in 2016. Park said she received some criticism for Blackmore’s attendance, but while he was at the event, there was a discussion about fundamentalist leaders’ negative views of homosexuality. The next year, Park said, a man with two wives told her he was more comfortable with the LGBTQ community and discovered he had a gay son. Fundamentalists are having trouble keeping youths in their folds, Park said, and are looking at what the LDS Church is doing to keep its young people active. Then, in the past few years, Latter-day Saint missionaries have been coming to his home. Jessop has discussions about Mormon doctrine with them — sometimes even the parts on which the faiths disagree. He likes his children engaging in Latter-day Saint activities and dialogue. “I’m not threatened by them investigating both sides,” he said. And younger Latter-day Saints seem more willing to learn about — and interact with — the other side as well.